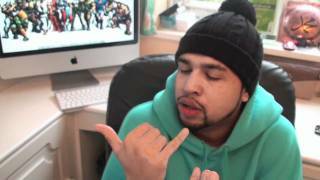 Discover Humza Productions's Youtube and Instagram stats, most viewed videos and tag analysis. 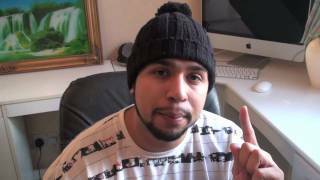 Get inspired by discovering the TOP 100 Youtube videos of Humza Productions. 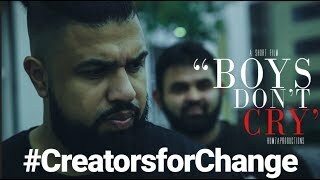 SHORT FILM- BOYS DONT CRY TEASER TRAILER! 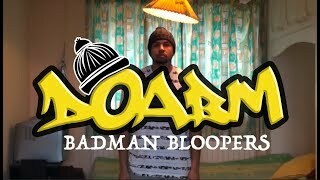 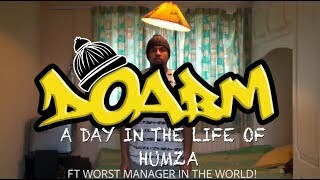 DOABM 27- A DAY IN THE LIFE OF HUMZA FT WORST MANAGER IN THE WORLD! 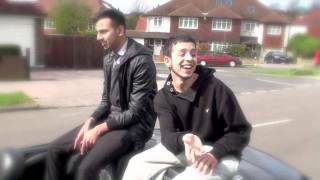 Discover which video tags are used by Humza Productions for the most videos.